A small winter paradise for families, fans of deep snow, ski mountaineers and recreational skiers is waiting at the Stoderzinken in Gröbming. Enjoy relaxing holiday hours without long waits at the lifts or traffic jams on the slopes. 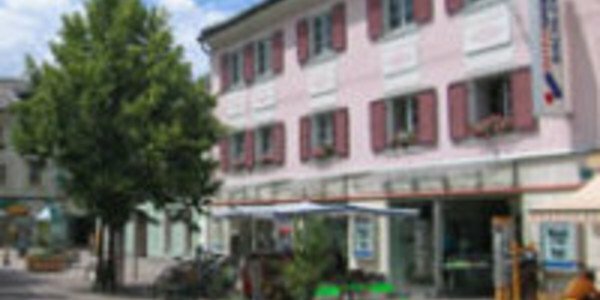 In nearby Schladming, in the ski rental of INTERSPORT Rent, you will find everything you need for your holiday in Gröbming. 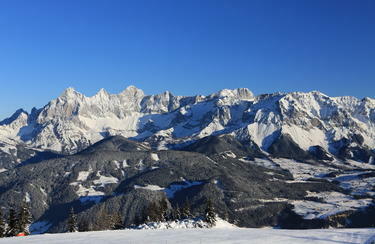 The Stoderzinken, popular fin summer for its beatiful landscape, was developed gently for winter sports. Particulary recreational skiers appreciate the uncrowded slopes on all levels, well-groomed or natural - for breathtaking deep snow experience or the perfect carving turns. 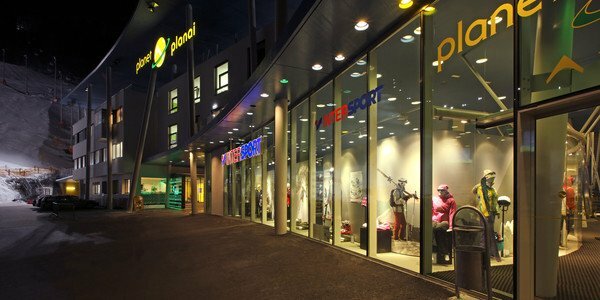 A huge selection of winter sports equipment, suitable for any driving style can be found at the ski rental of INTERSPORT Rent in the nearby Schladming.